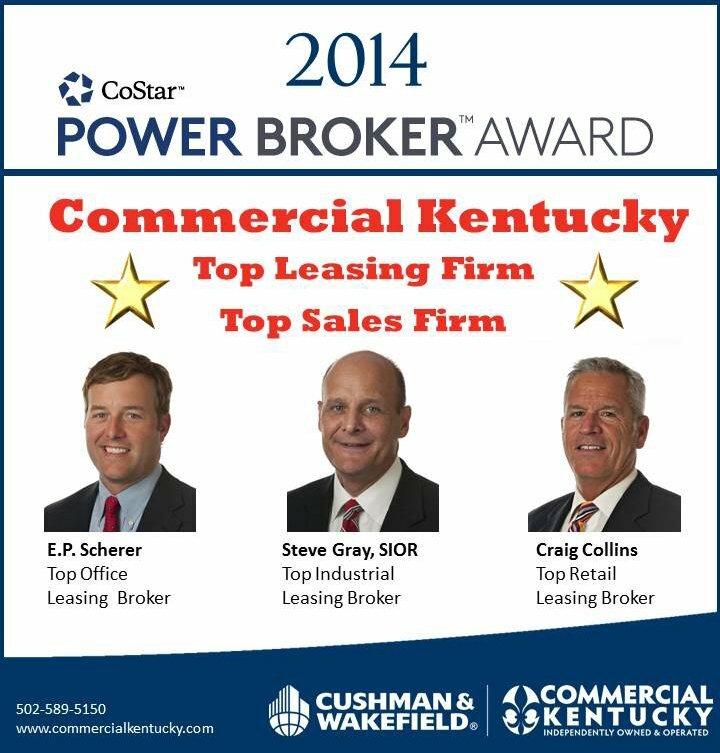 Three of our brokers were named Top Leasing Brokers for 2014: E.P. 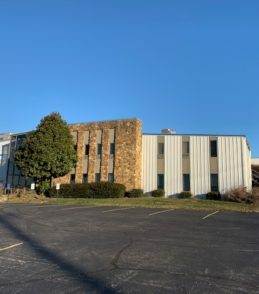 Scherer (Office), Craig Collins (Retail) & Steve Gray (Industrial). 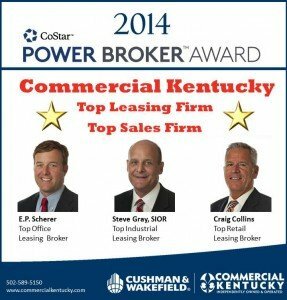 Additionally, Commercial Kentucky was named one of the Top Leasing Firms and Top Sales Firms.